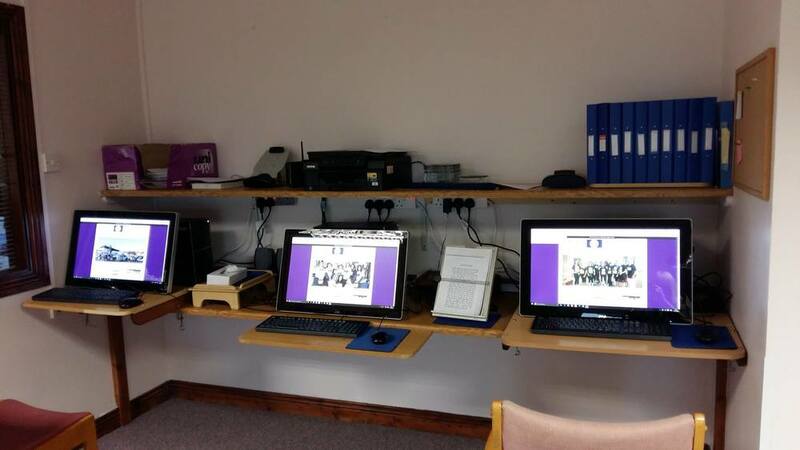 We have a bank of computers and it is great to see our members using this technology. 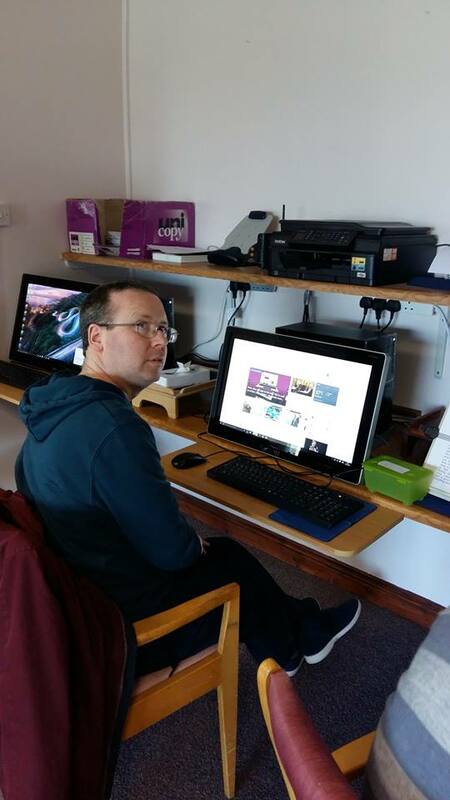 Computers offer another means of communication for our members and are both feasible and accessible to people with physical disabilities. Open Door is very fortunate to have a number of volunteers who give assistance with the computers.